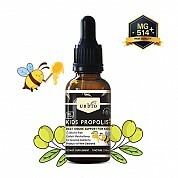 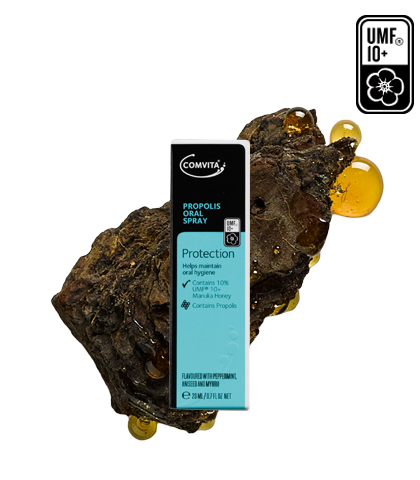 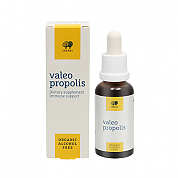 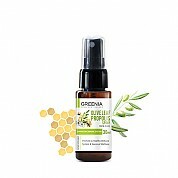 Propolis Oral Spray combines the powerful antioxidant properties of Propolis with UMF 10+ Manuka honey for your natural oral hygiene. 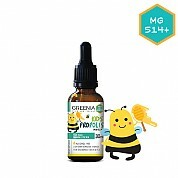 Manuka Honey (Anti-oxidant, soothing to mucous membranes), Propolis Extract (alcohol free), combined with Peppermint, Clove and Myrrh Oils in Water. 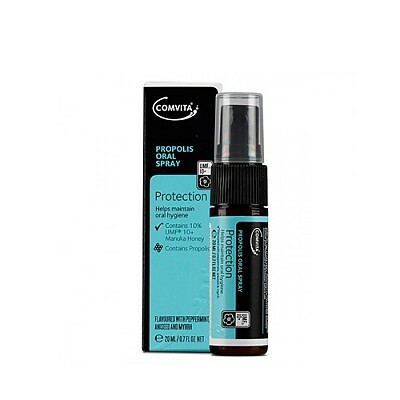 ​Spray directly into mouth and throat as needed. 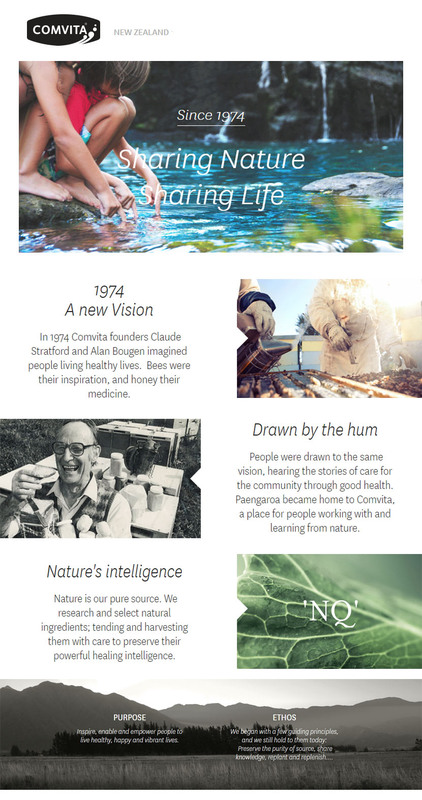 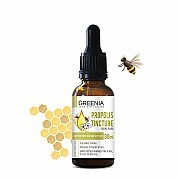 WARNINGS: Propolis may cause severe allergic reactions. 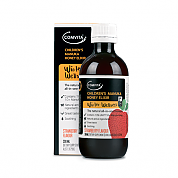 Pregnant or Lactating Women: Consult your healthcare practitioner before use. 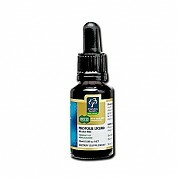 성인 및 5 세 이상의 어린이 : 필요하면 입안과 목안에 직접 뿌려주십시오.